Home | Jim Kelly, Inc. 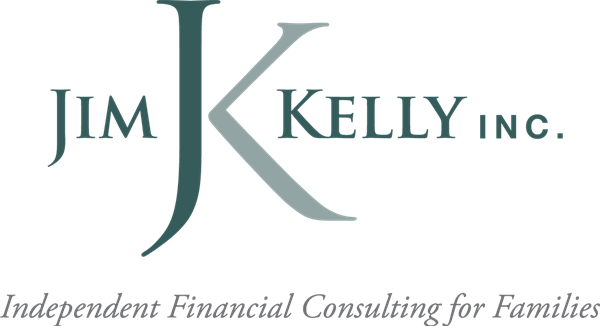 Welcome to Jim Kelly Inc.
For the last 20 years, I have helped families plan for their futures by offering independent comprehensive financial consulting services. What’s really different about me is that understand how all the pieces fit together. Basically, I do two things. 1. With experience in finance, taxation, insurance and investments, I oversee many aspects of my clients' financial affairs. I want to be the Chief Financial Officer to some families. This is a long-term relationship with regular contact in a process designed to help people meet their financial goals. 2. I assist people with more immediate or short-term interests. This process is addressed more on my page titled – “Problem Solving”. Click on the "Services" tab.